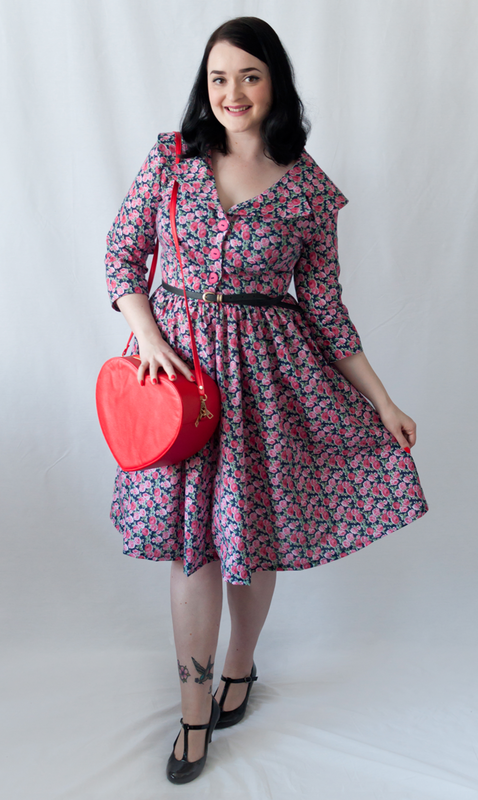 This dress is the perfect vintage Valentine's Day dress, which I'll certainly be rocking well into the Summer. 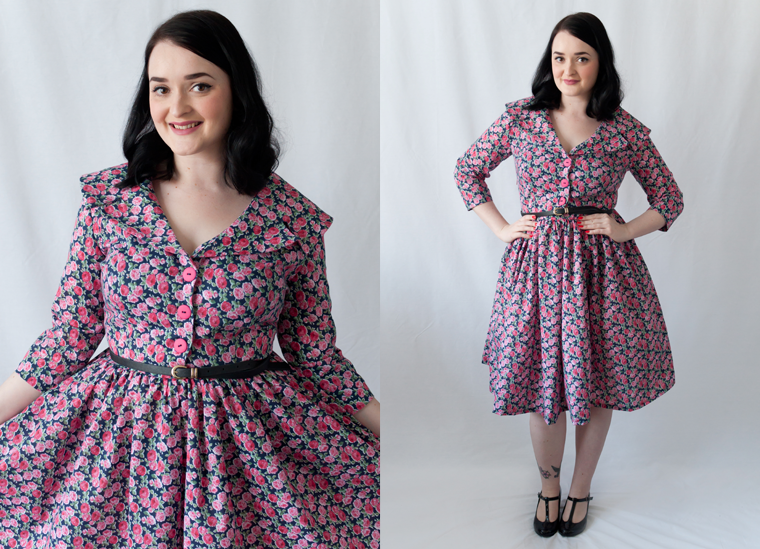 I've been keeping an eye on this vintage 1950s Simplicity 1459 pattern for a while as I'm a sucker for a shirt dress, especially a vintage one! 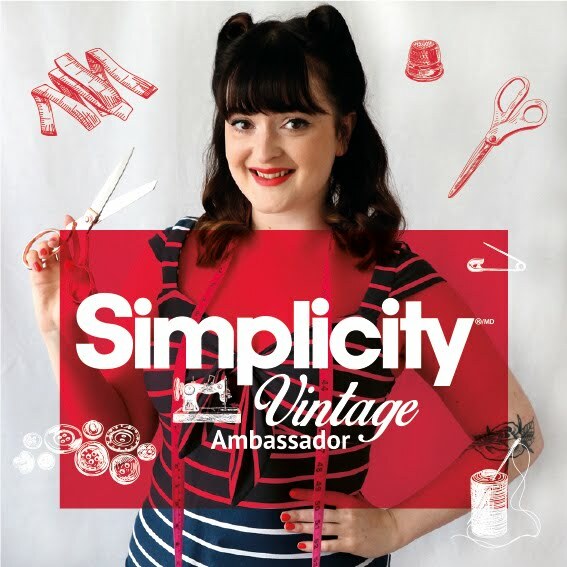 So in collaboration with online haberdashery Weaver Dee it felt like the perfect time to try it, paired with a classic floral cotton for a true retro vibe. It has some really great sleeve variations and as it's Winter in the UK at the moment I thought I'd try the 3/4 length sleeve option. Although before I'd put the sleeves on, I loved the look of the dress without the sleeves and I can certainly see myself sewing this one again in the Summer. Straight out of Mad Men! The dress features an exaggerated shirt collar with a wide centre back bib. 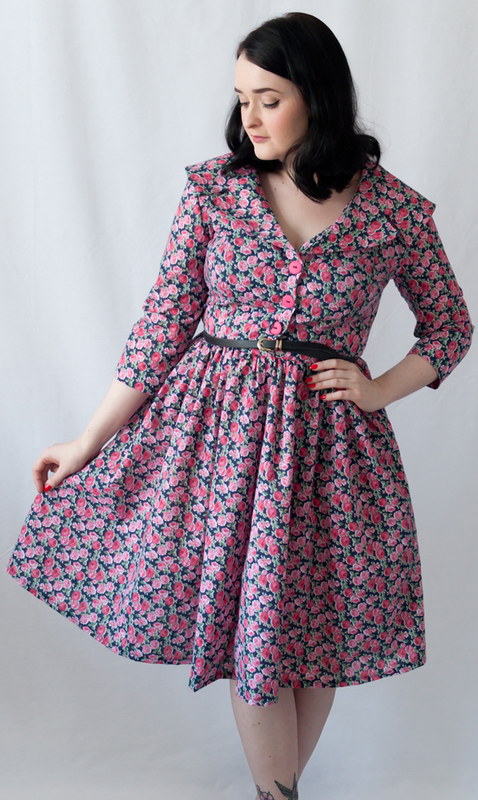 I love the oversized look of the collar and with a nipped in waist and full skirt, the proportions work really well. 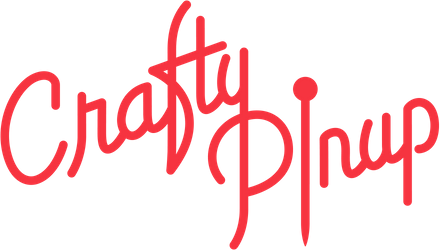 It makes me feel just like Betty Draper! The dress has a couple of centre front buttons, I opted for 3 for a bit more bust modesty, and a side zip. In hindsight I would of loved to have added pockets to the amazing full skirt, so I'll remember to do that next time! Now it wouldn't be me without a mistake in there (flawless garment where are you? 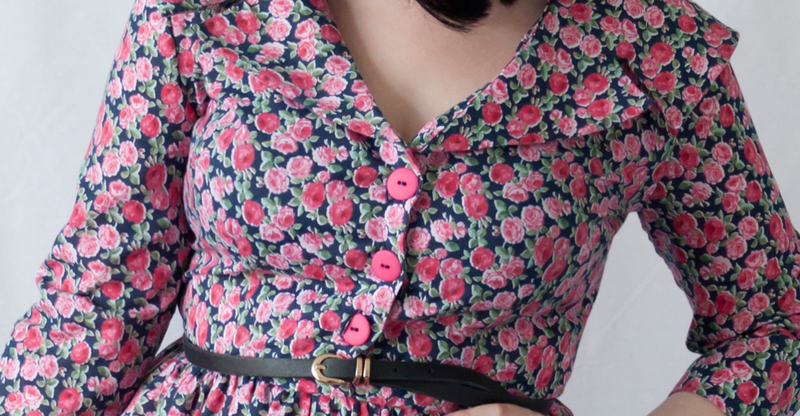 ), and whilst on sewing auto pilot I forgot to sew the points into the collar as instructed. Which resulted in an unusual looking collar shape. I asked my mum what she thought and the look on her face said it all so I ended up fixing it. Which I'm glad I did as I know it would of annoyed me to not get this obvious design feature right. 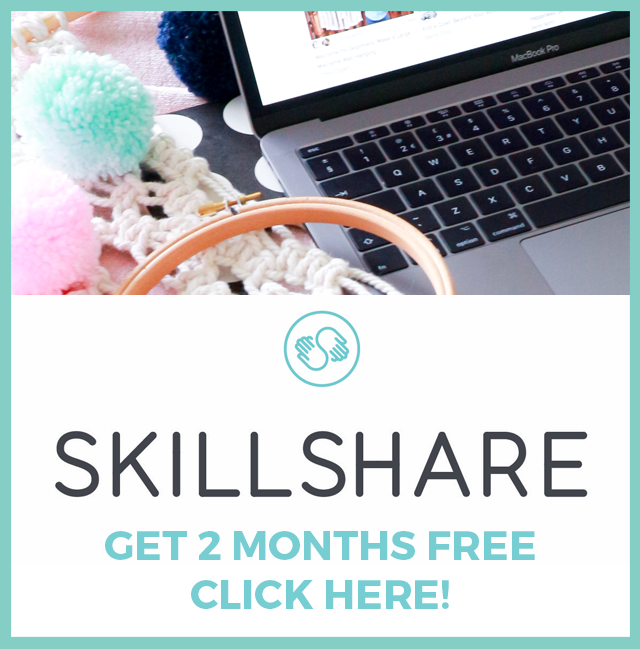 I just want to talk about sizing for a second, hopefully it might help someone out there. I always struggle with sizing. I have an hourglass figure and fit in size 10 or 12 (UK) depending on the garment/style. 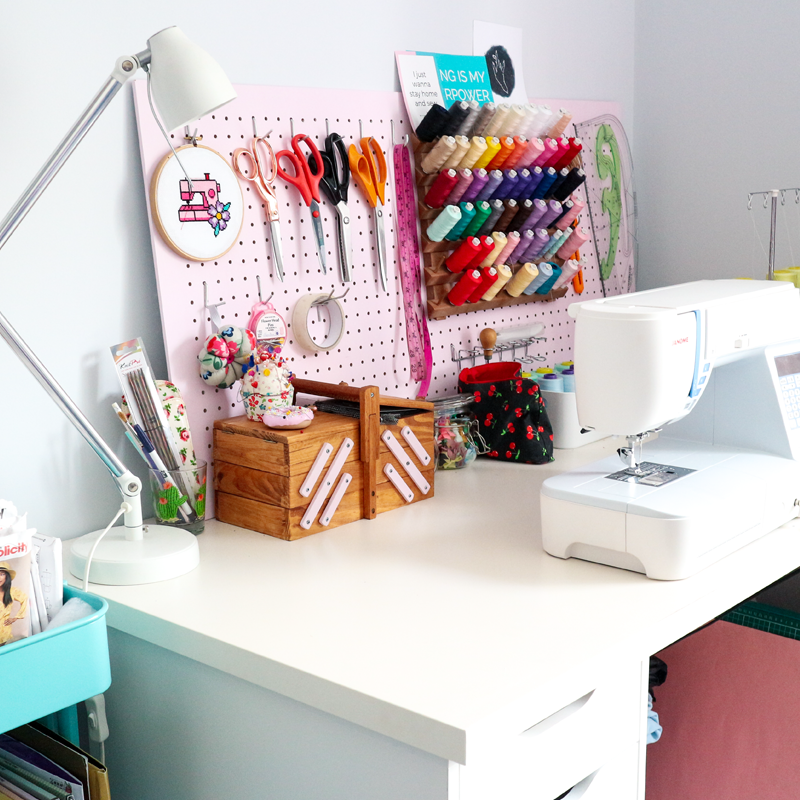 I always struggle with sewing pattern sizing, resulting in baggy or too tight makes. In this pattern I cut the size 14 with no modifications. Usually a size 14 is a 28" waist with a 36" bust and 38" hips. My bust & hip measurements are larger than this, but on this particular style with free hips and a generous button up bust, the 14 was perfect for me. However if the style wasn't button up or had fitted hips I would of cut a 16 with room to tailor the waist. Fit: Perfect! I know, I'm surprised too. Difficulty: Straightforward. I was pleasantly surprised at how simply this came together (ignoring my stupid mistake!). I'd also recommend this for adventurous beginners. Watch out for: Don't forget to sew the collar points properly like me! Styled with my new favourite bag. 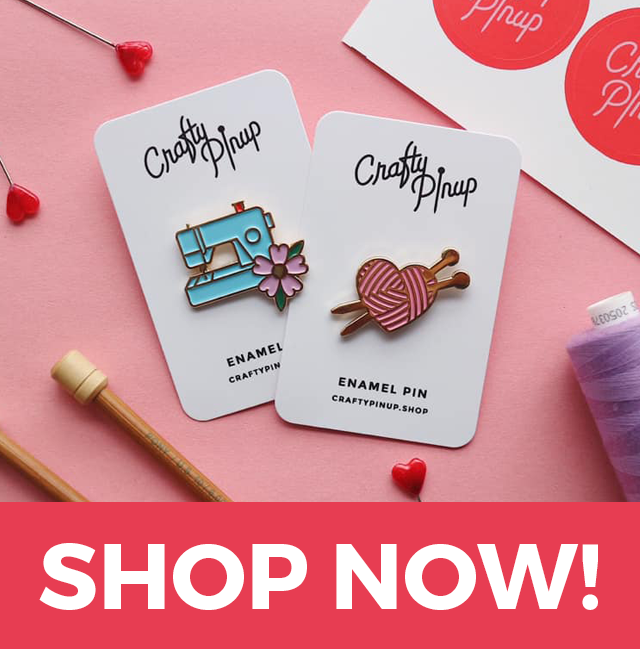 Very Valentine's appropriate! Overall, I am in love with this dress. It's been a while since I've sewn a vintage number and this one was worth the wait for me. The instructions were easy to follow and the dress was relatively simple and I'll certainly be making it again. 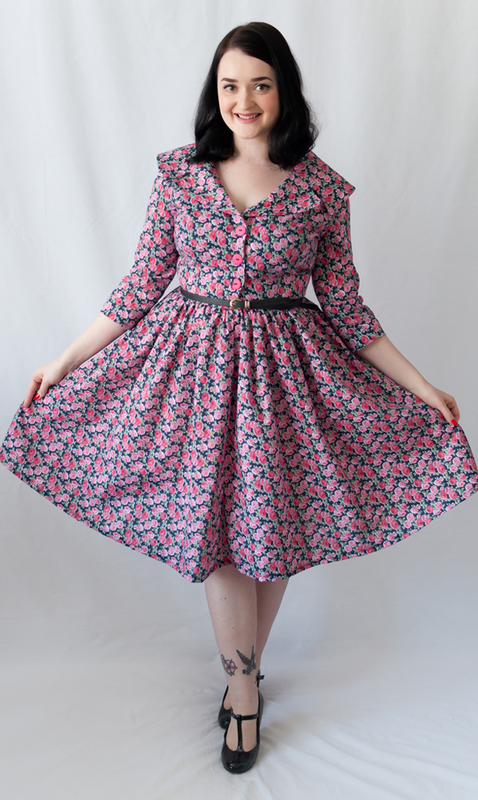 For me, I think this dress could be a true vintage number, the fabric is the perfect Winter floral, but the print complements the vintage vibe. 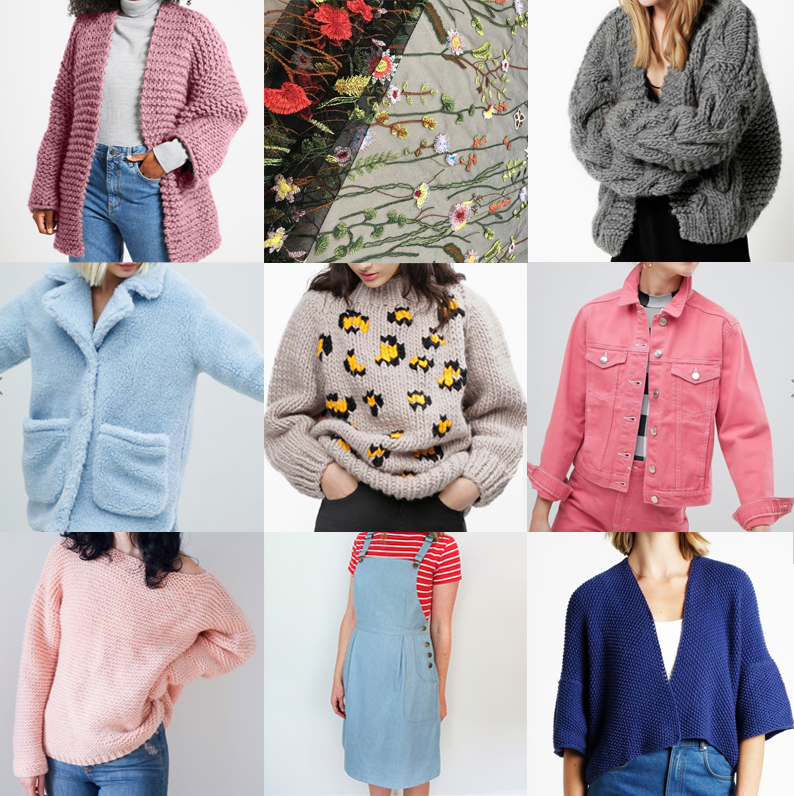 The sleeves make it great to wear right now and it will take me all the way through Spring, then I'll be ready to make a sleeveless number. 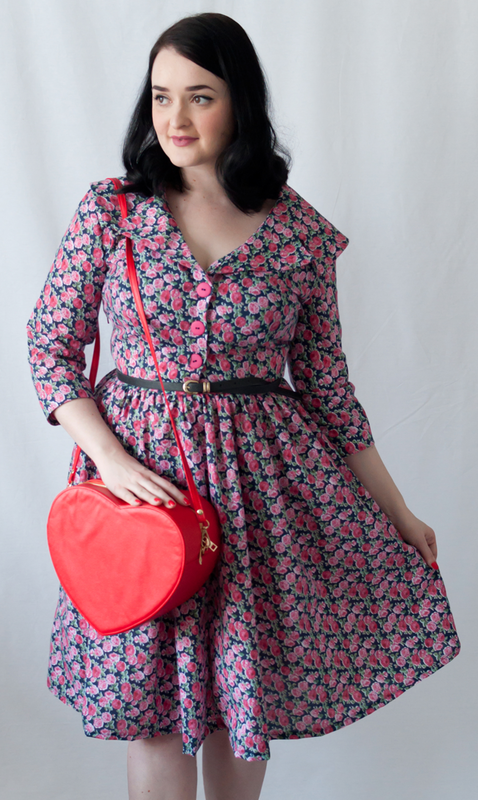 I've styled it with THIS gorgeous heart shaped bag from Joanie Clothing. 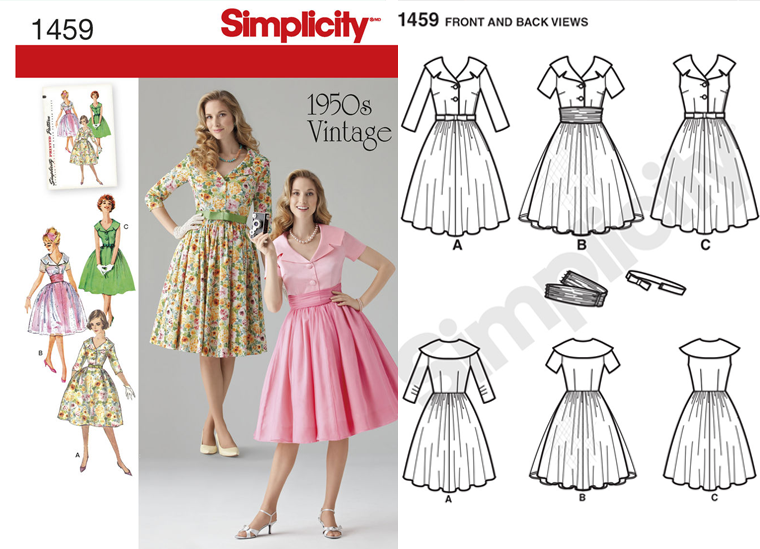 Will you be trying this Simplicity 1459 pattern? 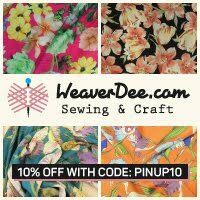 The pattern, fabric and notions were my choices supplied to me free of charge by Weaver Dee. I've made this dress twice, both with the elbow length sleeve and sleeveless. You've done a great job! My first was black with a beige grid pattern and my second was a William Morris inspired print with orange and red in it, I love them both!! Is the skirt a full circle or wld the pattern be easily adapted to achieve that?